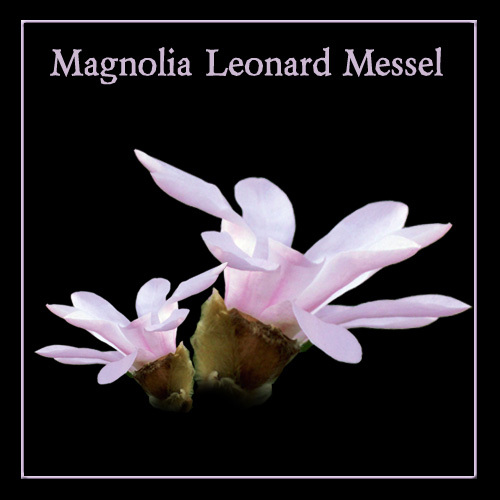 The explosion of Pink in your garden from Magnolia Loebneri Leonard Messel is worth the wait. The Lilac pinkish colours of flower will add a very noticeable splash of colour. Clay, loamy or sandy, this tree does not mind. It will not like getting its feet wet like most other Magnolias so make sure the soil has good drainage.Trying to fit "wellies" to the biggest roots will be a complete waste of time. You should be looking at a mature height of around 8m but this is weather and site specific. The tree will be at least 2 years old when you receive it and will be between 100 - 200cm tall in a 7 - 12 litre pot. The height range is quite large as it depends on the weather and when in the year you purchase....tree grow you know!